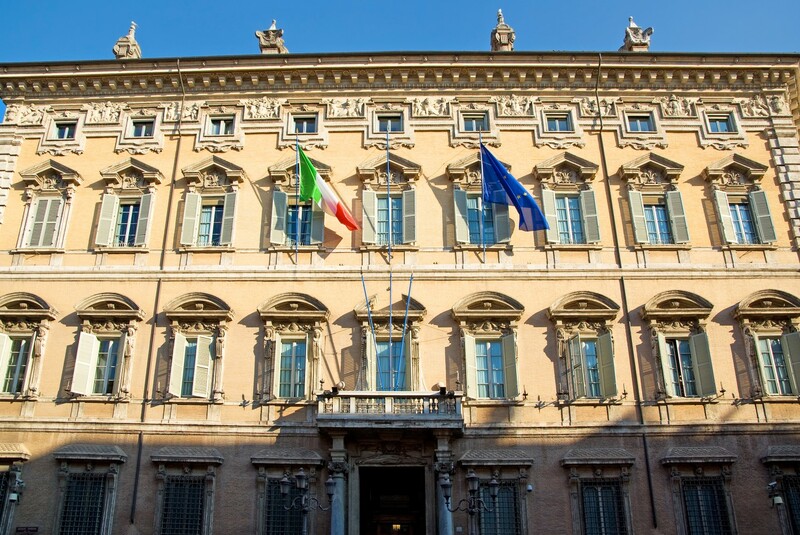 The Italian government could soon amend regulations to allow legalized blockchain timestamping and validation of digital documents. The country’s senate, the Senato della Repubblica, on Wednesday published a proposal to add distributed ledger technology and smart contract-related terms to Senate Act No, 989, passed in December 2018. The amendment has already been approved by the senate committees of Constitutional Affairs and Public Works, according to Finance Magnates. To become law, approval must now be gained from the Italian Parliament. After that, the Agency for Digital Italy will define the technical standards for the practical use of blockchain verification in the country, according to the announcement. The Italian government has recently taken several initiatives to develop the role of blockchain tech in the country. Last month, the country’s Ministry of Economic Development selected 30 experts across various areas to develop a national blockchain strategy. The country also signed a joint declaration last month, along with another six southern EU states, to take the lead on blockchain in order to transform its economy.